team n3kk1d | what is multiple sclerosis? Home » about » what is multiple sclerosis? Multiple sclerosis is a disease of the central nervous system. It affects people in extremely varied ways and in varying degrees. Many live with MS for years without even knowing it; others experience significant issues with mobility, motor functions, cognitive skill, and vision. 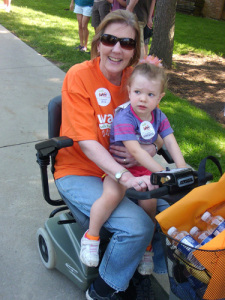 Learn more about the various forms of MS – and what the National Multiple Sclerosis Society is doing about them – on their website, nationalmssociety.org.